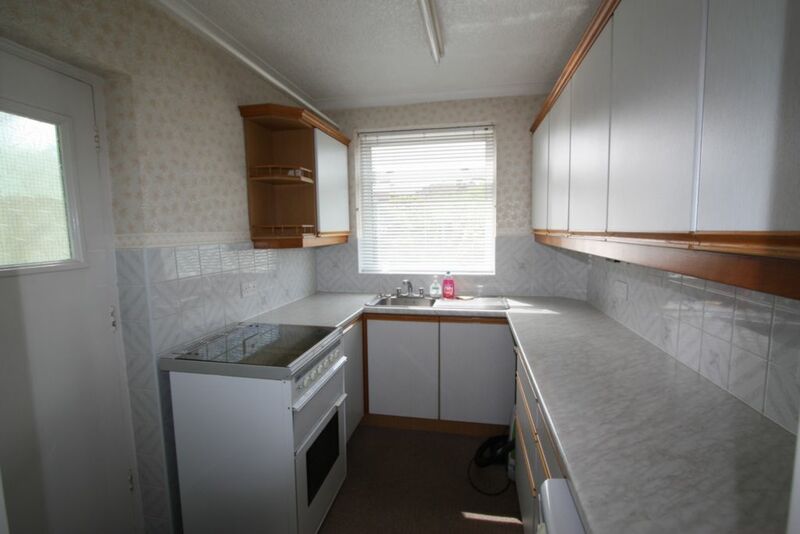 Carpet, Double Glazed window to rear, good range of Base/Wall units, free standing Gas Cooker, fridge and Larder housing the alarm. 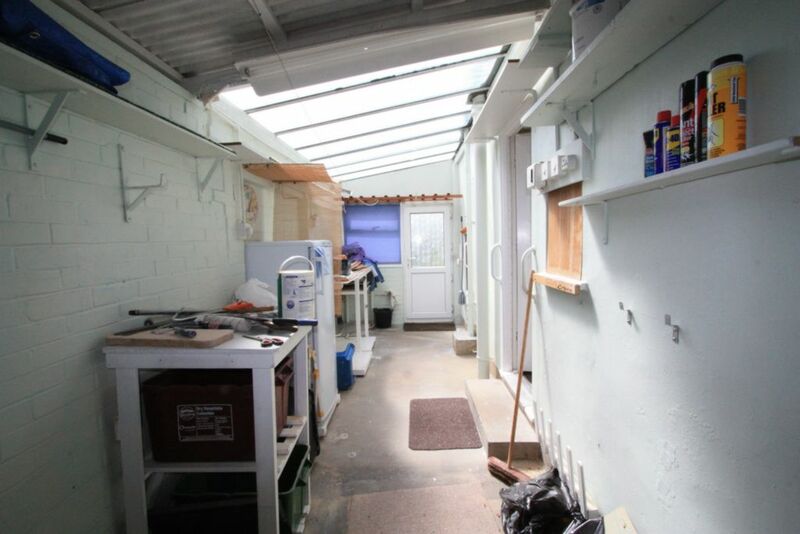 Garage with back of garage housing a Fridge/Freezer and plumbing for Washing Machine. 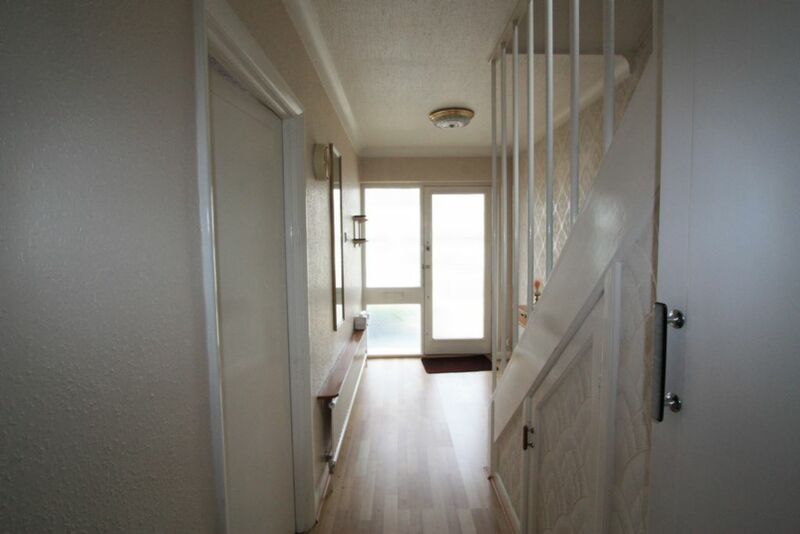 Door to Garden. 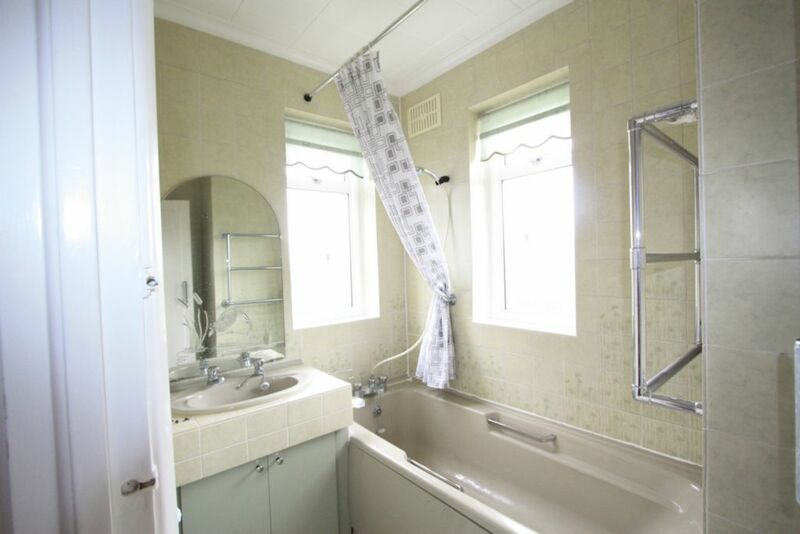 Double Glazed window to side and rear, Lino flooring, heated towel rail, bath with shower over the bath. 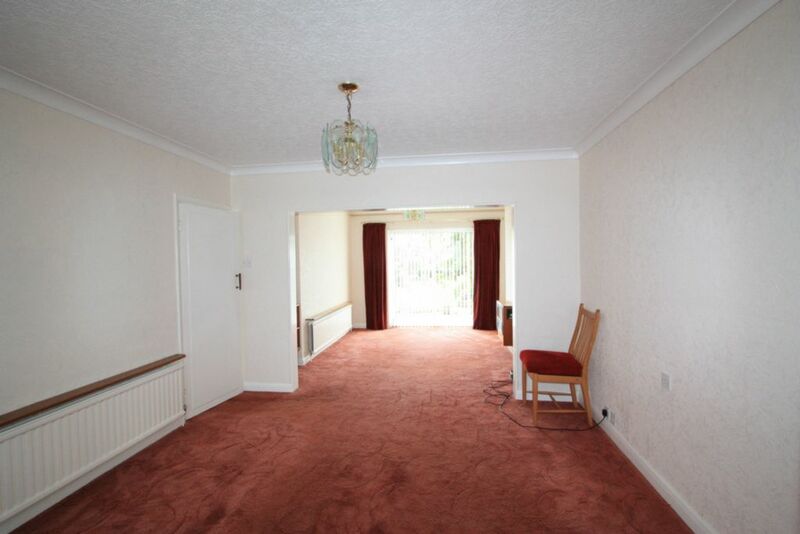 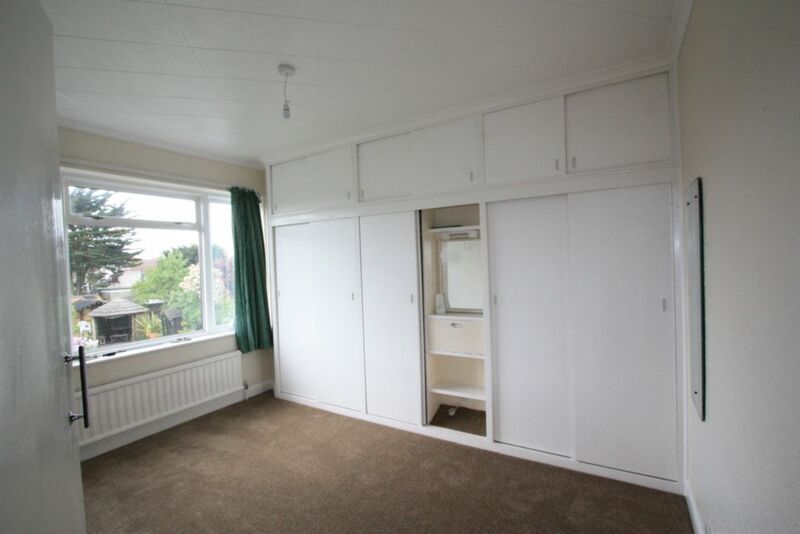 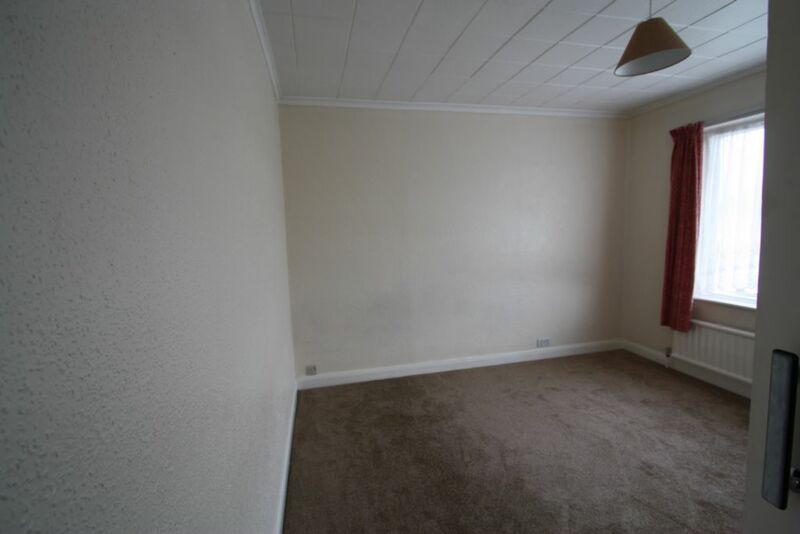 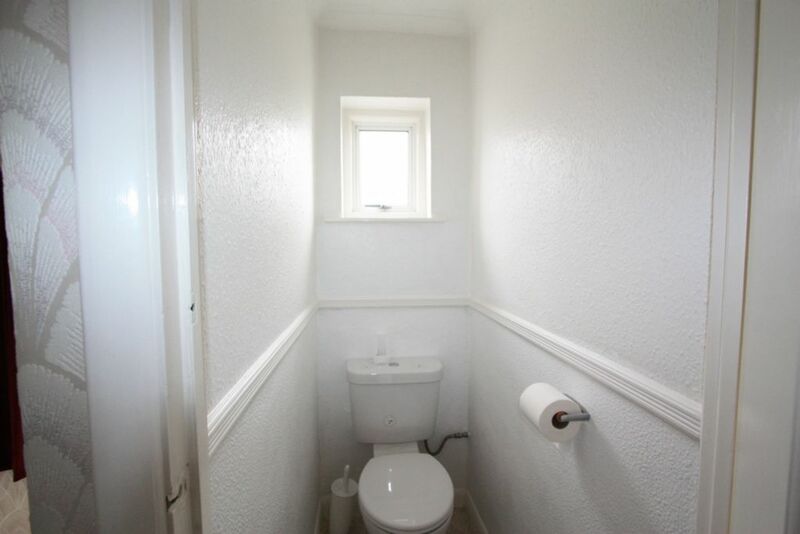 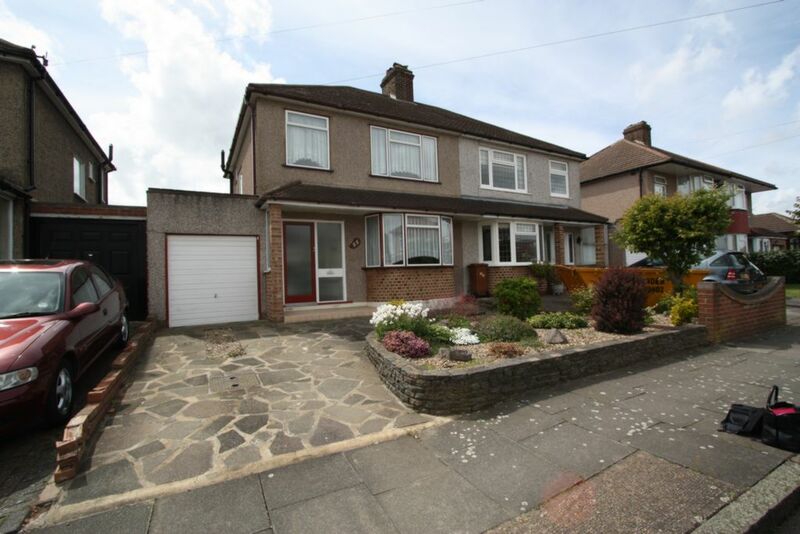 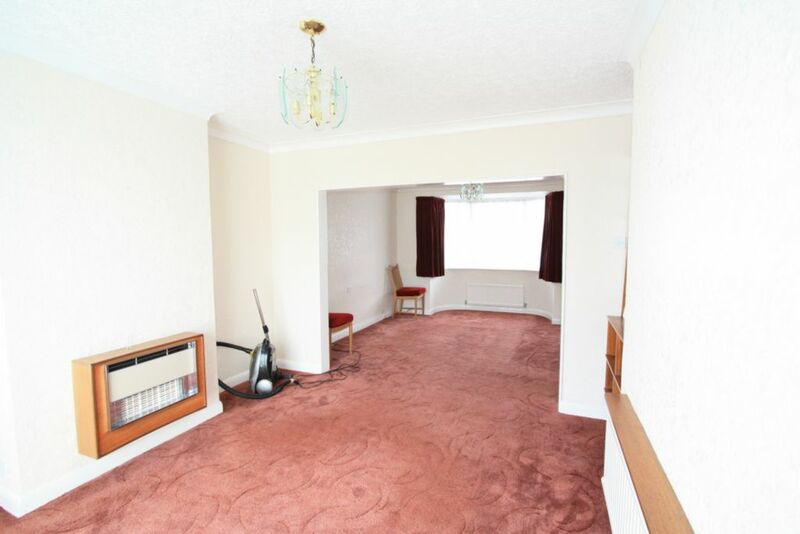 Double Bedroom with New Carpet, radiator, Double Glazed window to rear and a good range of built in wardrobes. 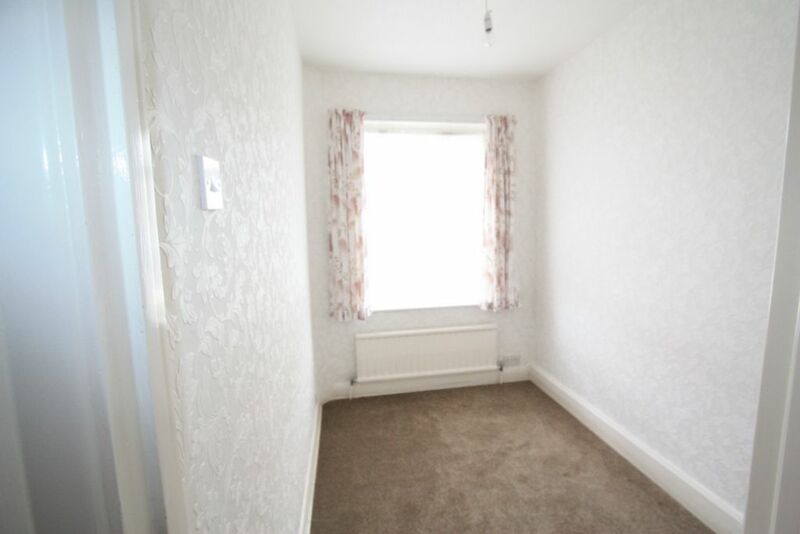 Single Bedroom with new carpet, Double Glazed window to Front and radiator. 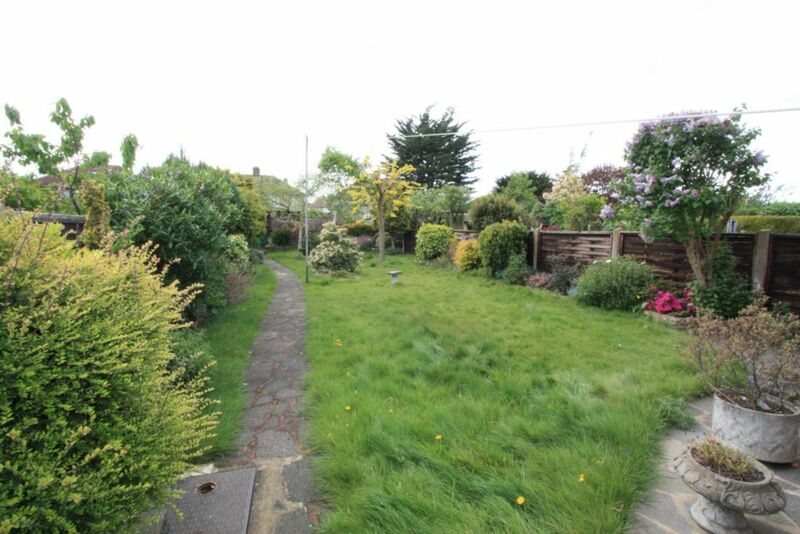 Well stocked garden with a good range of flower beds and lawn.